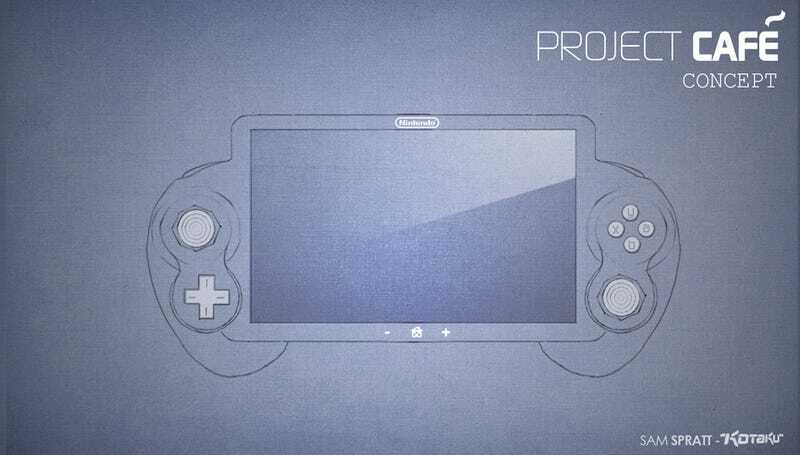 We've heard that the touch-screen controllers used in Nintendo's next home console will have a camera. It appears that California-based OmniVision, who among others works with Apple on its iPhones, may be supplying those cameras. OmniVision specialises in camera solutions for handheld devices, and for a few years has supplied the swish back-facing camera sensors (cameras this small only have a lens and a sensor chip) for Apple's iPhone family. In a quarterly results call last week, the company revealed that it had got hold of a "significant design win" for a new gaming console due out later this year. Assuming Microsoft don't have a massive surprise in store at E3, that leaves Nintendo's next console and Sony's NGP handheld as the only two possible devices. And with Sony making its own cameras, well, that really only leaves Nintendo. Anyone who has used an iPhone 4 will tell you its camera is freaking amazing, so it'll be neat to see if something even approaching that level of quality makes its way onto Nintendo's next control pad.